MARCH 16 – 17, 2016 | WASHINGTON, D.C.
Optimizing maintenance through predictive analytics is imperative to reduce rail car costs and maximize availability and reliability. With $86bn wasted in deferred maintenance, American rail properties are coming under pressure to modernize their maintenance practices and ensure their costs are kept to a minimum. The American Passenger Rolling Stock 2016: Predictive Maintenance And Asset Management Congress will bring together leading maintenance experts from Amtrak and other rail properties across North America and Europe to understand how transport agencies are developing predictive maintenance programs for new and aging fleets, achieving a State of Good Repair and ultimately determining the lifecycle of railcars and parts. •How do you develop an efficient and well-working State of Good Repair programme? •What are the best maintenance practices to ensure maximum reliability and uptime, particularly for mid-lifecycle assets? •What is my return on investment for implementing CBM? •How can rail properties optimize their procurement times and cost? What collaboration can be done? 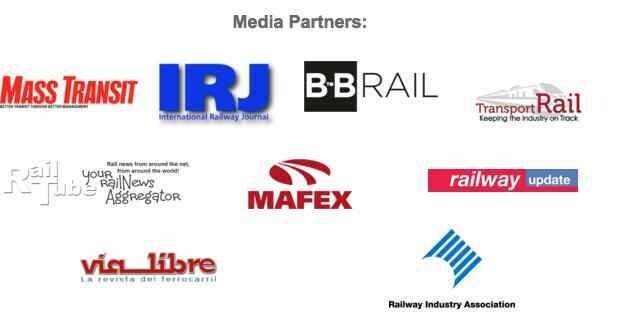 This is the only conference purely dedicated to maintenance that breaks down the key components of maintenance practices, invaluable for any rail property seeking to optimize its fleet maintenance programs. I look forward to welcoming you to Washington, D.C. on March 16-17. *Terms & conditions apply. Group and early discounts valid on new registrations only.